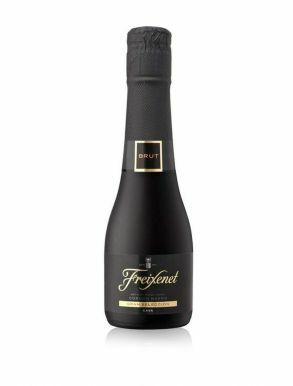 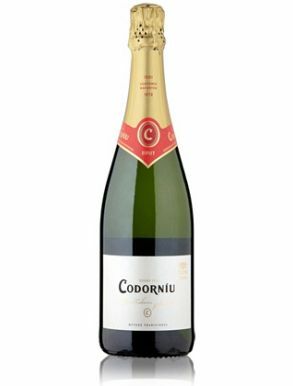 Cava is a sparkling wine with the protected 'Denominación de Origen' (DO) status from Spain, most of which is produced in Catalonia, Spain. 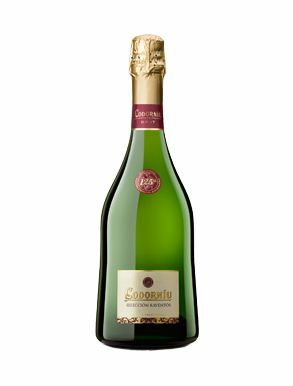 The Macabeo, Parellada and Xarel-lo are the most popular and traditional grape varieties for producing Cava. 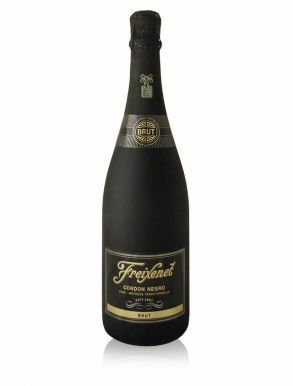 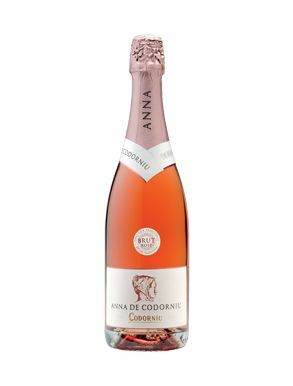 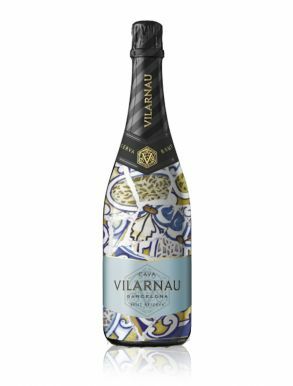 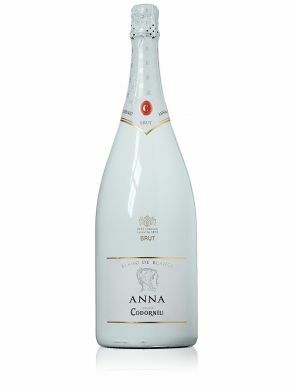 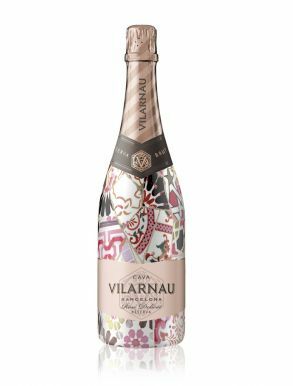 Only wines produced in the traditional method where the bubbles are made during fermentation process may be labelled 'Cava'. 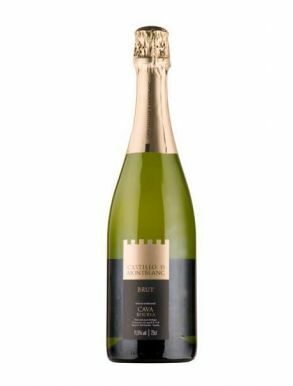 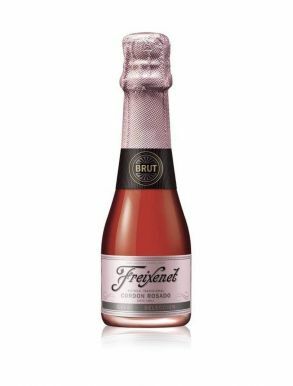 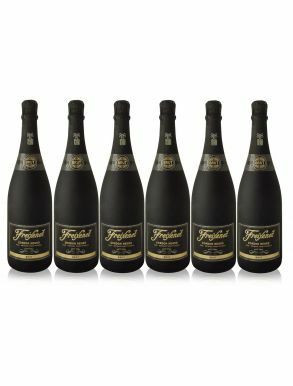 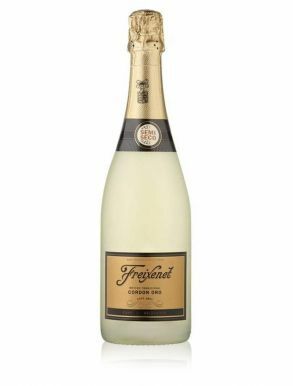 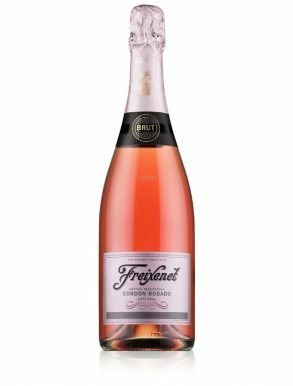 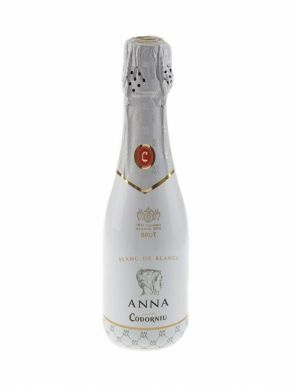 These wines may be rich and complex, with zesty citrus flavours, often a toastiness and nuttiness with a distinct minerality, bubbles are fine and contribute to a smooth and creamy mouth feel. 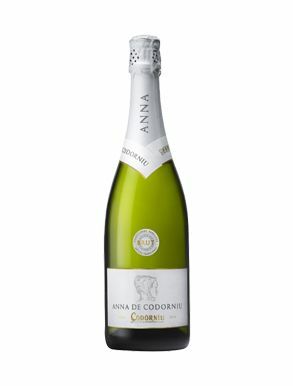 Cava's have aging potential. 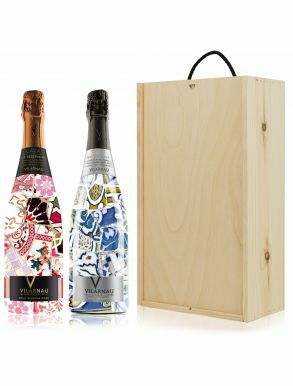 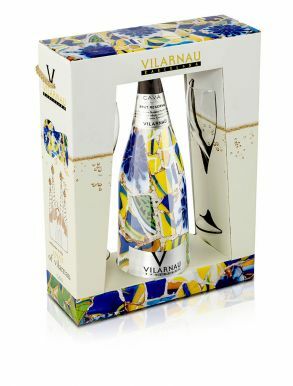 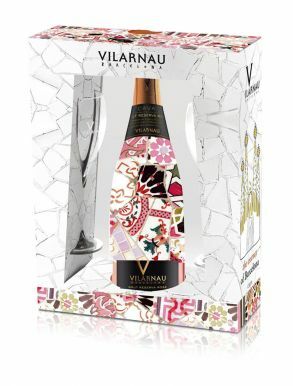 Other sparkling spanish wines produced by other processes may only be called 'sparkling wines' or 'vinos espumosos'.